Centrair is classified as a first class airport and is the main international gateway for the Chubu region of Japan. The name “Centrair” is an abbreviation of Central Japan International Airport, also known locally as Chubu Kokusai K?k? Kabushiki-gaisha. It is located near the city of Nagoya. With over two million inhabitants, Nagoya is Japan’s fourth most populated city. It is the capital of Aichi Prefecture and the principal city of the Nobi plain, one of Honshu’s three large plains and metropolitan and industrial centers. The Toyota Motor Corporation maintains its headquarters just outside of Nagoya. 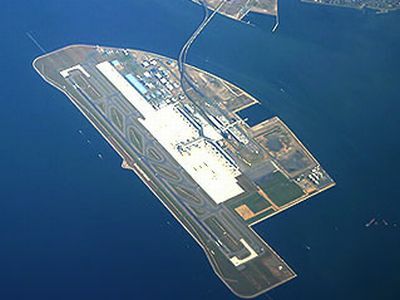 Chubu is Japan’s third off-shore airport, after Nagasaki Airport and Kansai International Airport, and second airport on a manmade island. There are currently 5 offshore airports in Japan, including Kobe Airport and New Kitakyushu Airport. 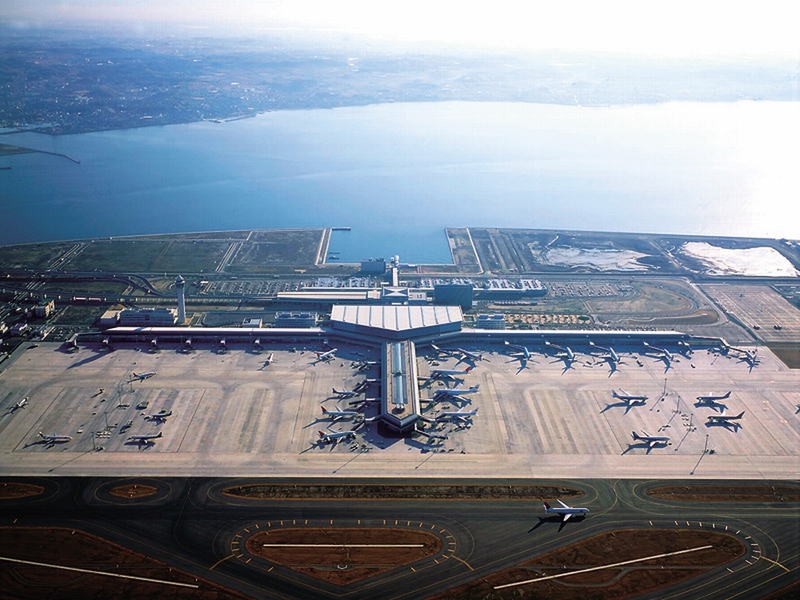 Business Week rated it as 5th Best Airports in the world in 2009. Centrair Airport is the gateway of Central Japan to the sky. It takes 28 minutes by train and 30-40 minutes by car from Nagoya. Furthermore, Centrair is connected to Tsu in Mie prefecture by High-Speed Boat. 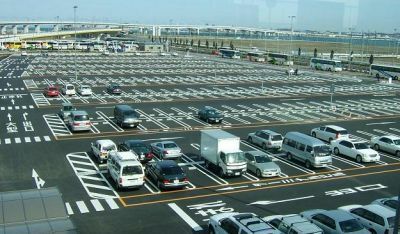 Toyota Motor Corporation has a corporate headquarters in the city, and wanted an International airport in the vicinity. It especially requested the government for 24 hour cargo flights. So, finally the government relented, and construction for this airport started in August 2000. Initially, the budget for completing this airport was 768 billion yen (€5.5 billion, US$7.3 billion), but through efficient management nearly 100 billion yen was saved. PentaOcean Construction was a major contractor. 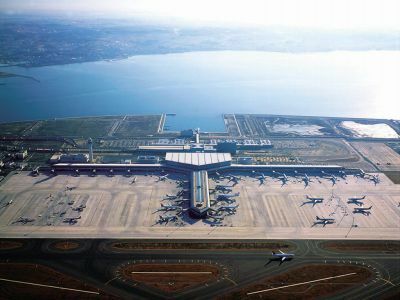 In addition to cost cutting measures, a number of environmental protection measures had been taken after learning from Kansai International Airport. The artificial island itself was shaped like the rounded letter “D” so that sea currents inside the bay will flow freely. Its shores were partially constructed with natural rocks and sloped to aid sea lifeforms to set up colonies. When it opened on February 17, 2005, it took over almost all of the existing Nagoya Airport (now Nagoya Airfield)’s commercial flights, and relieved Tokyo and Kansai areas for cargo shipments. As a replacement for Nagoya Airport, it also inherited its IATA airport code NGO. It has had very stiff competition from local domestic airports, and in 2009, due to economic recession, the volume of passengers and cargo had gone down. 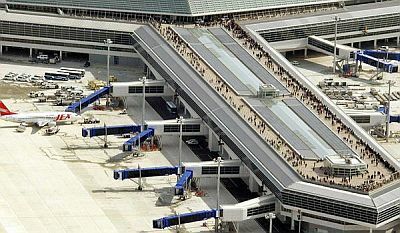 Central Japan International Airport boasts international standard facilities and services. 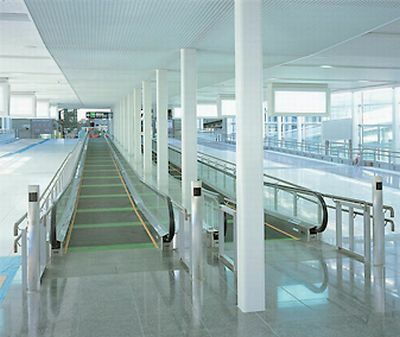 This first class airport is said to be an international gateway of the Chubu region. I salute all its staff and crew for the satisfactory customer service they render.